Steerage Honorary Fraternity (SHF) at Auburn University is designed to enhance the professional competence and develop the esprit de corps of Midshipmen and Officer Candidates who desire to commission into the Surface Warfare Community. 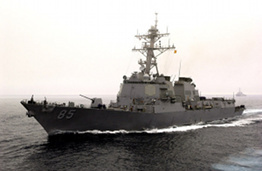 Any student enrolled in NROTC who has an interest in Surface Warfare is encouraged to join. Steerage has weekly meetings. 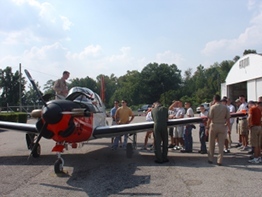 The Naval Aviation Society of Auburn (NASA) prepares Midshipmen and Officer Candidates for selection as Naval Aviators or Flight Officers. Training is done weekly utilizing lecture-style discussion. 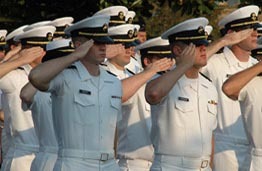 The mission of the Semper Fidelis Society is to earn and provide funds in order to host social and training events that will benefit the Auburn Marines and NROTC in not only becoming better Naval/Marine Corps Officers, but in building a tight, cohesive Marine bond that establishes a Marine presence on the university and creates a more enjoyable experience for its members. Drill team practices three times a week for about an hour. 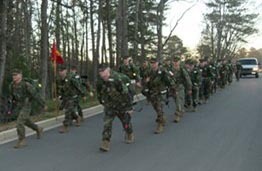 Besides learning the skills to handle a rifle, Drill Team members memorize vast amounts of military knowledge. The Auburn Drill Team attends the annual Tulane Drill Meet during Mardis Gras. The Auburn NROTC Shooting Team is a fun way for midshipmen and student to bond while honing their shooting skills. We participate in practice shoots, competitions, and various fundraising events. 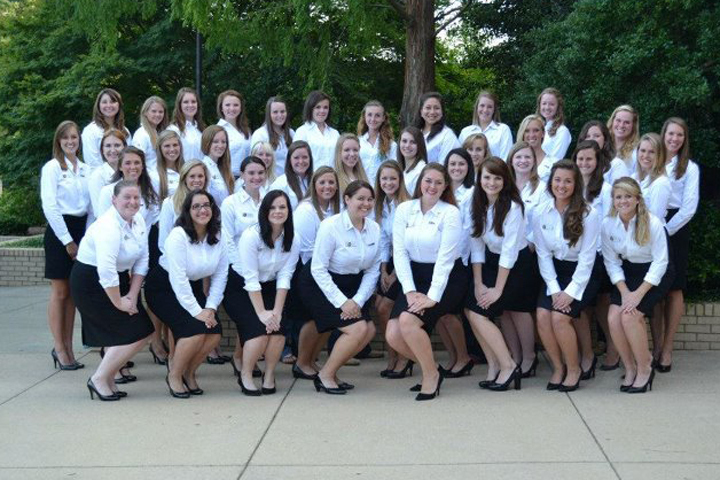 The Mariners are the NROTC auxiliary group whose main goal is to support the midshipmen during their time at Auburn. They bring snacks and supplies to the morning PTs, adopt new-to-Auburn midshipmen, and host social events to engage the midshipmen.